This appealing bouquet comprises of 10 stunning red roses magnificently arranged to show your deep affection to the special one. 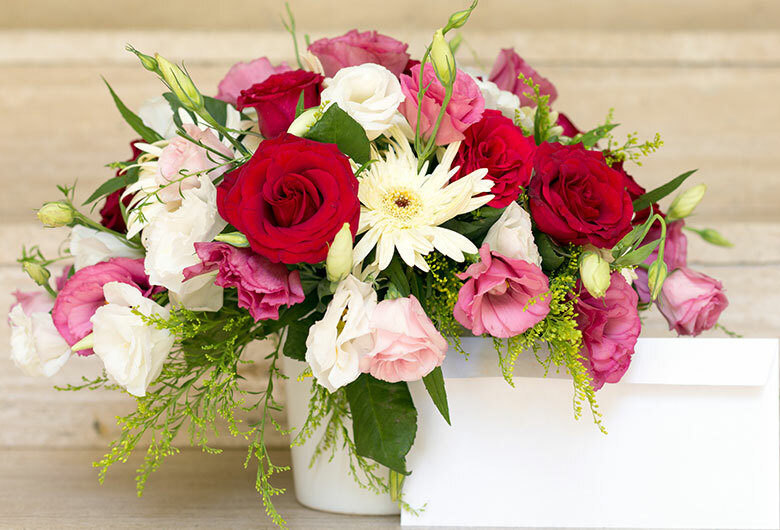 This ideal arrangement is placed in a jute wrap with ?I LOVE YOU? embroidered on it. Just order it and today e your special one delighted and cheerful.